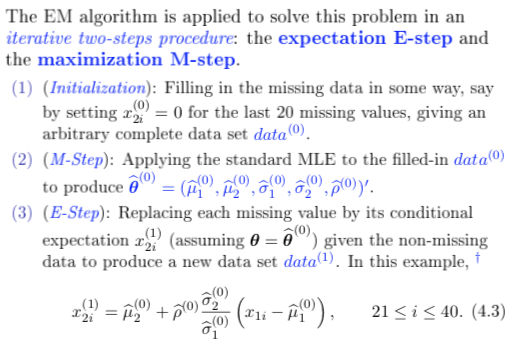 I don't understand how this formula (the one with epsilon) is derived. Could anyone give me a reference for that? Browse other questions tagged normal-distribution maximum-likelihood random-variable algorithms expectation-maximization or ask your own question. What is the intuition behind conditional Gaussian distributions?